Value is the name of the game when it comes to the Aurvana Trio. You'll find lots of high-end features in these modestly priced headphones. 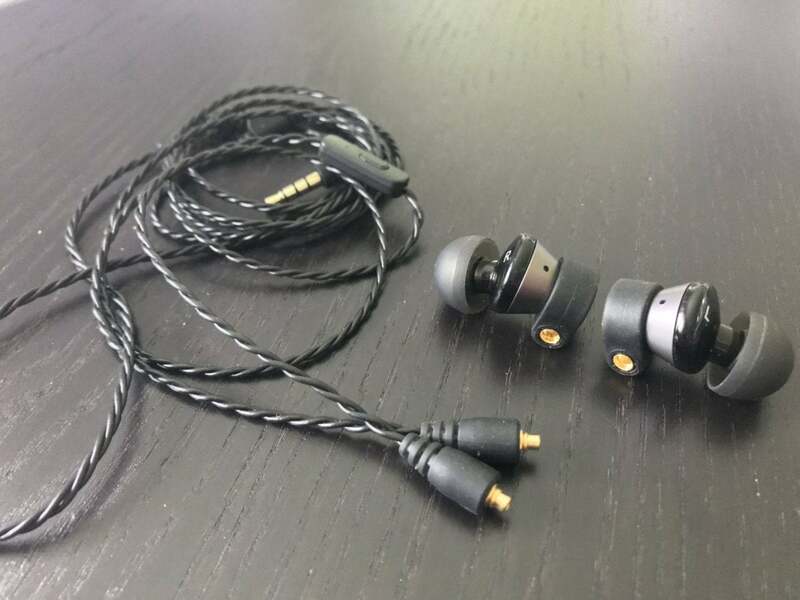 Creative Technology’s Aurvana Trio balanced-armature, in-ear monitors are a strong value, offering features you typically won’t find in a pair of headphones selling for $150. Creative bills them as audiophile quality with a hybrid triple-driver system. A pair of balanced-armature drivers handle the midrange and high frequencies, while a bio-cellulose dynamic driver handles the bass. Creative rates the Aurvana Trio’s frequency response as going down as low as 5Hz and all the way up to 40kHz; however, these headphones’ average dynamics won’t reproduce the full musical excitement and engagement those numbers imply. Armature drivers were originally developed for hearing aids, and they tend to be expensive. 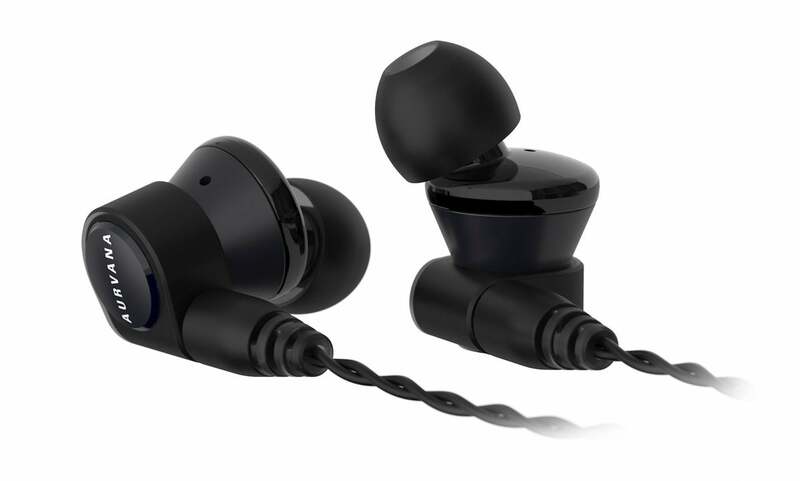 You typically won’t find them in headphones at this price point. The Aurvana Trio includes two balanced armature drivers—one for high frequences and another for mids—plus a dynamic driver to reproduce bass frequencies. 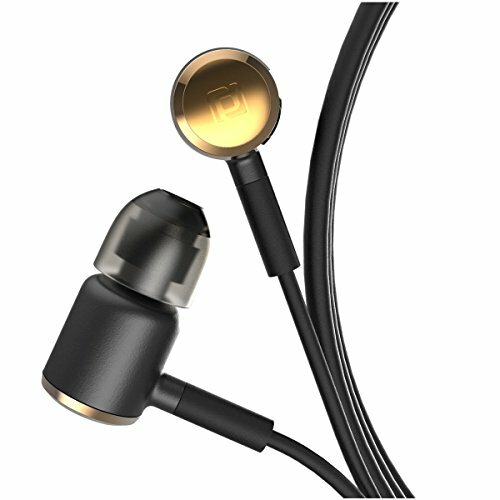 The small size and light weight of an armature driver enables a headphone designer to deploy more than one, tuning each of them to handle a different range of frequencies. In a more conventional dynamic driver design, a single driver is tasked to reproduce the the entire frequency range. Generally speaking, armature drivers are known for their high-frequency performance and detailed sound. They’re also typically more efficient than dynamic drivers. In simple terms, at the same power, an armature driver will play louder than a dynamic driver. Bass reproduction, on the other hand, is an armature driver’s Achilles heel, which is why some balanced-armature designs also have a dynamic driver to handle the low end. A hybrid design like the Aurvana Trio relies on armature drivers for the top end, and a dynamic driver for the bottom end. The Aurvana Trio has a small, single-button, inline remote control and microphone on its right-hand cable. You engage the remote’s commands through combinations of clicks and holds. A quick press of the button pauses music you’re playing. Pressing and holding the button engages Siri (if you’re using it with an iPhone). A double click advances through your playlist, and a triple click rewinds the song you’re playing. I tested the controls without issue on my iPhone 7s. But inline remote controls like this typically don’t work on high-resolution digital audio players (DAPs), because those devices usually have analog volume control. 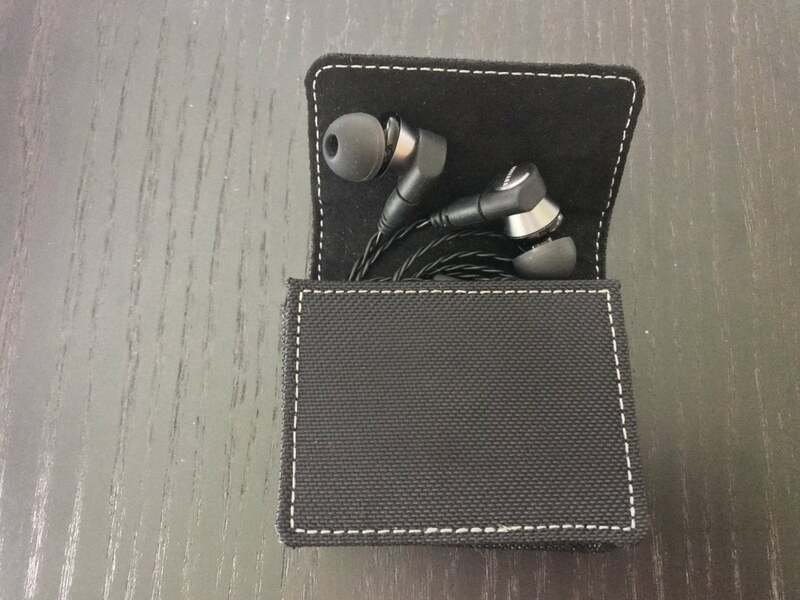 The included carrying case protects the headphones and is perfect for slipping into your pocket. I performed several calls with the Aurvana Trio and an iPhone 7s. Every person on the other end of the line could hear me clearly and without issue. I was exceedingly pleased with the Aurvana Trio’s calling prowess. The Aurvana Trio’s 1.2-meter cable commands your attention. It’s a braided design that calls to mind high-end audio cables. It’s soft and supple and to the touch feels more like suede than rubber. The cable conforms to the MMCX (Micro-Miniature Coaxial) standard and is detachable, giving you the option of using any MMCX-compatible aftermarket cable. 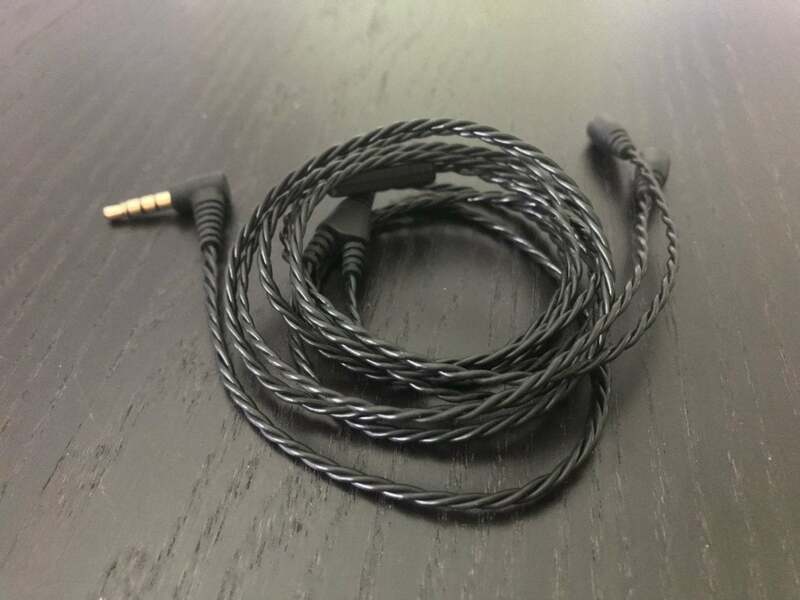 Should something ever damage the cable, you can replace it instead of being forced to throw the now useless headphones in the trash. You’ll find dozens of MMCX-compatible cables available on Amazon and other online retailers. I can’t tell you how many pairs of expensive in-ear-headphones I’ve had to toss out because the cable went bad! 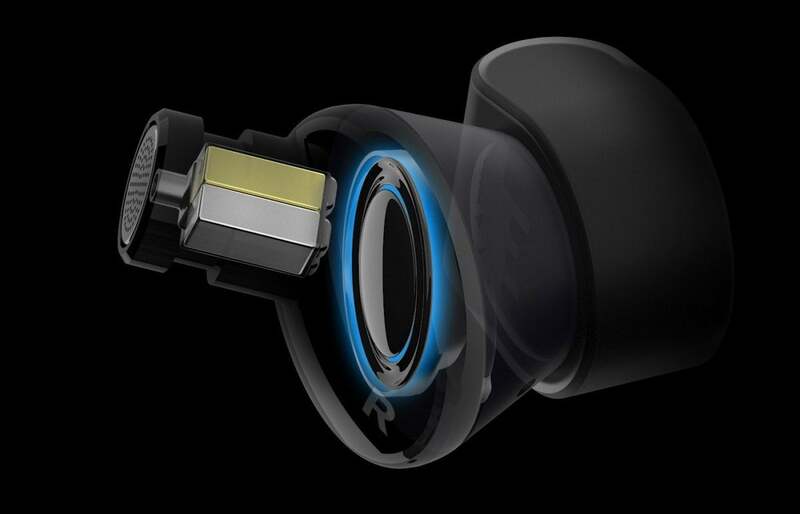 The Aurvana Trio come with an MMCX-compatible detachable cable. The 3.5mm adapter has a right angle. While that’s good for reducing the likelihood of snapping the adapter (as you might have encountered with straight designs), the angled adapter’s neck might not be long enough to fit through thick protective cases for smart devices. If that’s ever an issue, you can simply replace the cable with an aftermarket one that has a straight connector. The Aurvana Trio’s packaging includes a very well-designed travel case. I liked it a lot. The pocket-sized case is roomy enough for the headphones to fit without kinking the cable—something that you can’t necessarily assume. The case has a magnetic flap with a soft, suede-like interior. The exterior of the case is made from a rugged ballistic nylon-type material. The Aurvana Trio also comes with a two-prong airline travel adapter and four pairs of tips: Small, medium, and large silicone tips and one pair of memory-foam tips. I personally preferred the silicone tips and used them predominantly in my testing. Unfortunately, I wasn’t happy with the foam ear tips. For my ears, they were only so-so and got easily pulled out with the slightest cable tug. I always advise anyone wanting high-quality memory-foam tips to use those made by Comply. I wish more manufacturers would follow the lead of companies like RBH that provide complementary Comply foam tips with their in-ear-headphones. 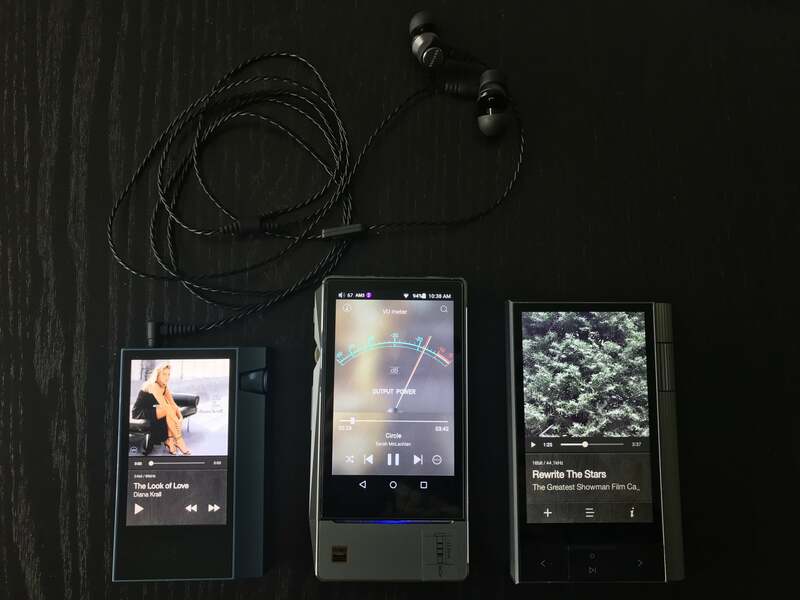 I tested the Aurvana Trio with a trio of high-end high-resolution DAPs that I recently had in for review: The Astell&Kern Kann, Astell&Kern AK70 MKII, and the Fiio X7 Mark II. I used a combination of hi-res music files and music streamed via Tidal, playing genres from R&B, jazz, indie, classical, and rock. We tested the Aurvana Trio with three different hi-res audio players. At first listen, I was well-pleased with the Aurvana Trio’s soundstage and imaging. They did a nice job of conveying the sense of musical depth and breadth in a recording. At this price point, the Aurvana Trio delivered well-rendered, controlled bass. Bass notes were never boomy or muddy. On “King’s Dead” from the Black Panther soundtrack, for example, the Trio took solid control of the pounding bass. On Holly Cole’s “Train Song”—a classic for any bass demo or voicing your system—the Aurvana Trio had no trouble following along with those jaw-dropping bass lines. Midbass and lower midrange was nice and punchy. For the majority of songs the typical consumer listens to, you’ll appreciate this voicing. For example, kick drums on Adele’s “Sweetest Devotion” were clean and lively. The Aurvana Trio likewise did a nice job with the dynamic bass drums on the Eiji Oue and the Minnesota Orchestra’s recording of Aaron Copeland’s Fanfare for the Common Man. Comparatively speaking, the Aurvana Trio stopped short of delivering the full bass dynamics of these and other tracks. Switching to the twice-as-expensive Periodic Audio Be showed that even though the Aurvana Trio took control of the bottom end, it couldn’t match the Periodic Audio Be’s superior dynamics. The Aurvana Trio’s midrange and top end were consistently detailed, smooth, and delicate. Adele’s vocals on “Sweetest Devotion” were clean and well rendered. I didn’t get any sense of excessive midbass that I’ve sometimes heard through other headphones on this track. There wasn’t any harshness and you’d never mistake these headphones as being bright. You can detach the included cable and use any aftermarket MMCX-compatible cable. I’d stop short, however, of calling the midrange and top end reference quality. For example, trumpets on Aaron Copeland’s Fanfare for the Common Man lacked that last ounce of purity, clarity, and openness you’ll get from a more-expensive headphones, such as the Periodic Audio Be. When it comes to the Aurvana Trio, value—not audio nirvana—is the name of the game. 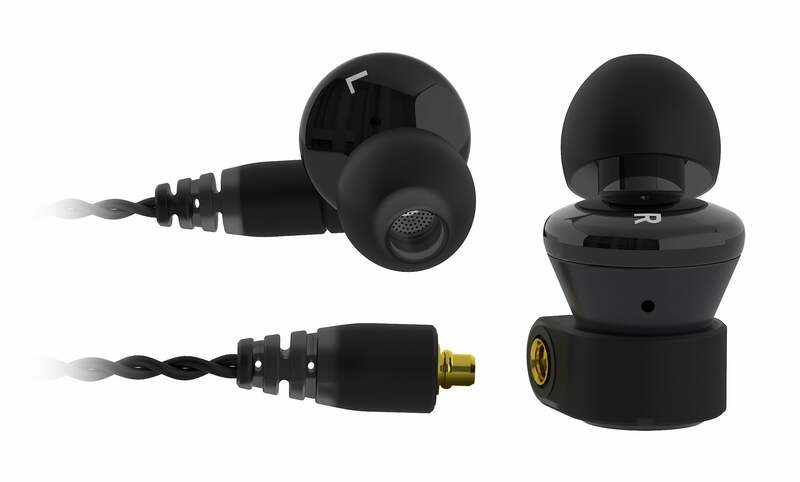 These in-ear-monitors deliver performance and a lot of features you typically won’t encounter at this price point—chief among them the triple-driver design, balanced armatures, and an MMCX detachable cable. Reality is that you won’t find reference-quality sound in any $150 headphones, and these are no exception. 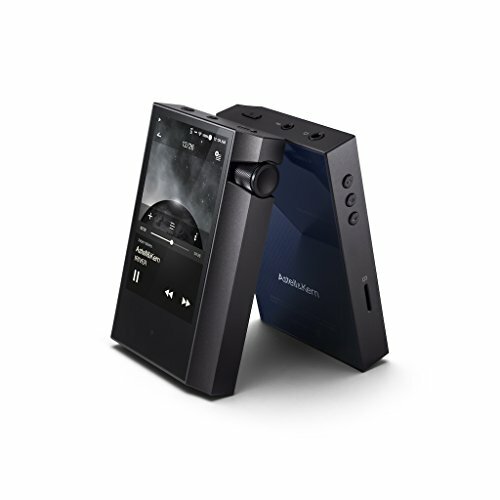 But if your budget tops out at $150, you owe it to yourself to give the Aurvana Trio a long listen.